"I'm free all weekend!" 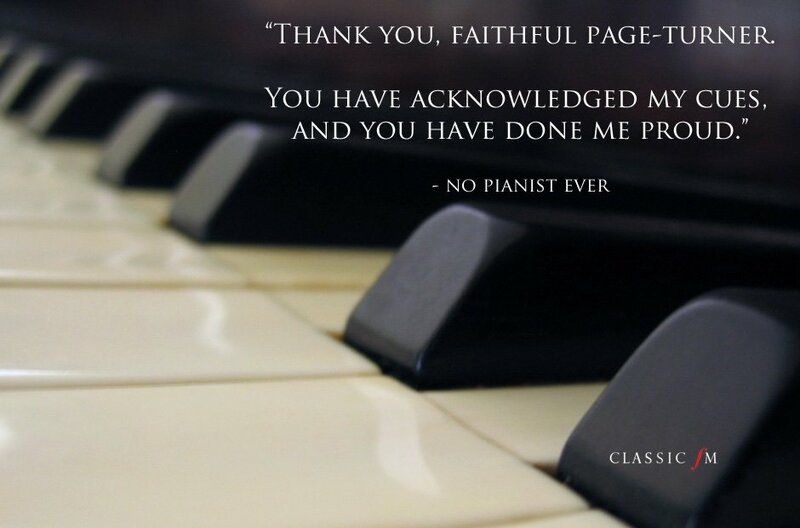 and a collection of other sentences you'd absolutely never hear from a classical musician. "Yeah, just stick it in the hold with my other luggage." - No musician ever.